you can get the best solution here. It is so easy for you to make some marketing paper plans or digital documents like PPT actually because of this is your professionals. However, it is not so easy to make an explainer video with your marketing plans if you cannot find a smart tool. 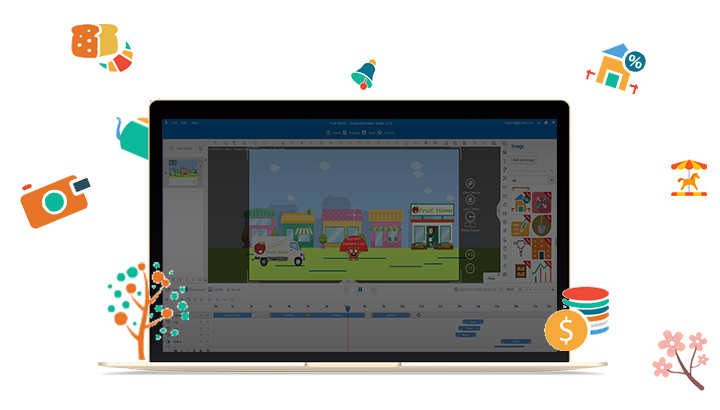 Animiz is a professional explainer video maker designed to help you turn your marketing plans in PPT file into an animated project, and finally the amazing video. Just import and the file would be transferred automatically and quickly. On average, there would be tons of letter and words in your animated video. Or there are many words on the canvas in one scene in Animiz upon the marketing video. The common way to typesetting is to give different kinds of words and sentences the different color, size and even the font. Animiz gives you a better way to emphasize the texts – WordArt. You can choose the WordArt template at your will. Give different kinds of text the distinguishing WordArt and make them stand out among other text contents. As usual, marketing would need numerous images for enriching the contents and express deeper the theme. There are 5000+ vector images built in the Animiz, which allows you add into your animated project. The images cover nearly all industries like, business, education, medical, entertainment, transportation and more, saving you much time to search for appropriate ones online and increase the quality of the images. No matter it is a common animated explainer video or one for marketing only. 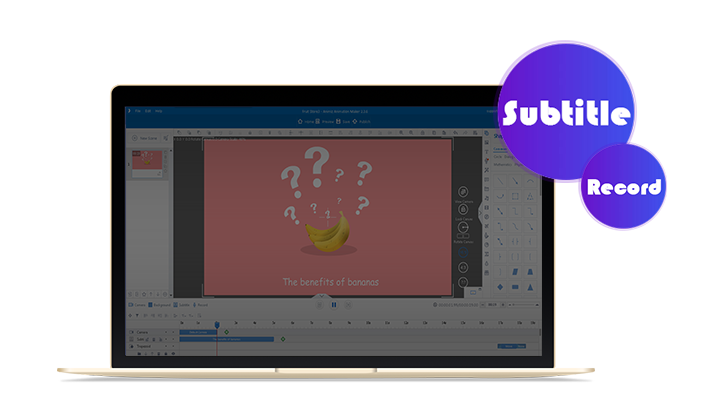 The subtitle and record hold the balance of your animated video. You can feel at ease to add these two elements in Animiz. Enter the texts for subtitle as easy as ABC. Give the subtitle the font, color, place and background by your own. And then record your voice as the dubbing for the explainer video of marketing. Everything is so easy and so simple in Animiz. The subtitle and dubbing contribute a lot for increasing much more attraction for your video and getting more profits finally. 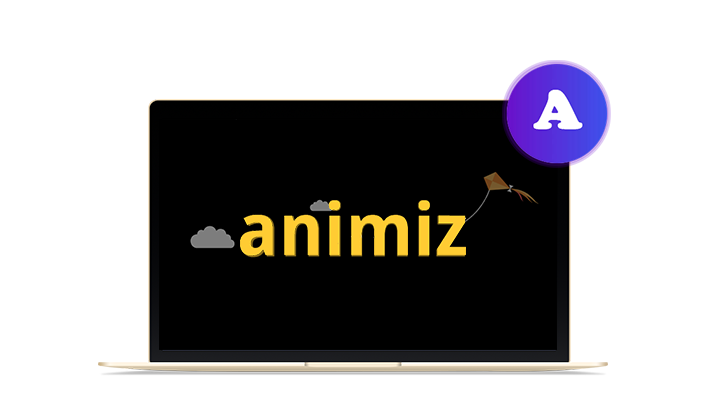 Prepare your marketing plans and then import the file into Animiz to get the animated video immediately. Sort out the texts contents and give some of them the WordArt for emphasizing and decorating. Pick out vector images for your texts to enrich the contents and express deeper the theme. Add dramatic subtitle and record to your explainer video for better comprehension. Publish and share the explainer video to all of your audiences simply.